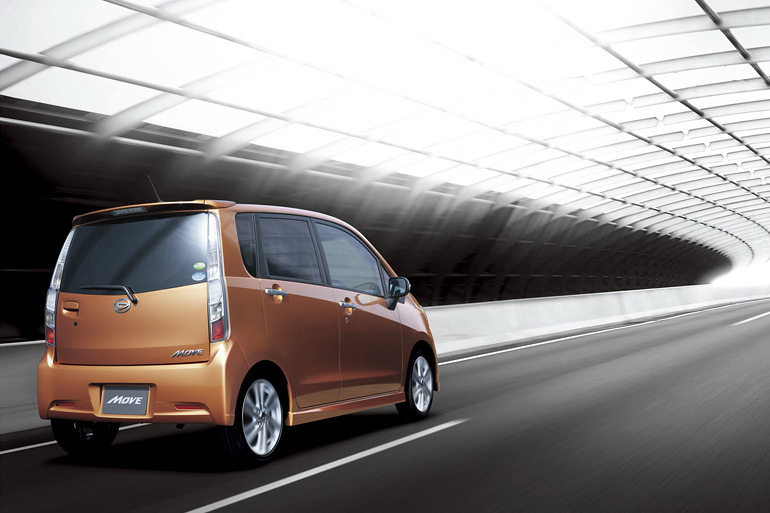 Daihatsu has managed to reduced the cost of its stop/start system by 70%. The new system is installed in the new Move (earlier post), called "eco IDLE", and its mass has been reduced as well from about 10kg to 4kg. "In order to achieve the reduction in cost and mass, the number of parts had to be reduced. 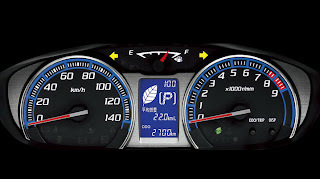 The old system, as used as in the Mira, consisted of a battery, starter, dedicated ECU (electronic control unit), hydraulic brake holding system, electric hydraulic pump for its CVT, electric double layer capacitor that prevents the instantaneous drop of voltage at start-up and so forth. The new one, uses the same battery and starter, but Daihatsu eliminated the electric hydraulic pump, replaced the capacitor with a DC-DC converter integrated with the ECU, embedded the hydraulic brake holding system in the ABS (antilock brake system) in place of a dedicated solenoid valve. The battery has a long life and can deal with frequent starting and stopping of the engine. The starter has a two-layered brush so that the brush is not easily worn away. On the other hand, Daihatsu eliminated the electric pump for the CVT by making the engine start up quicker and preventing oil from leaking from the cylinder that bears down on the pulley. Because the oil pressure for bearing down on the pulley of the CVT is not generated until the engine starts moving, the company made improvements to the method of stopping the engine. Specifically, the engine stops after a certain cylinder is chosen so that it becomes easy to start up next time. In addition, Daihatsu used a ring and an O-ring on the back of the pulley to seal the oil pressure chamber to prevent oil from leaking and air from mixing in when the engine is not moving. For the idling stop system of the Mira, only one ring is used. 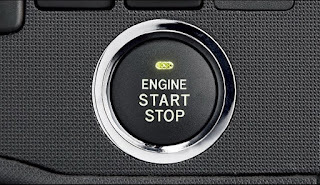 The idling stop system of the Mira uses a sub-battery (electric double layer capacitor) located beneath the driver's seat to prevent the power supply for the audio equipment and navigation system from going off. This time, the company eliminated the sub-battery and equipped the ECU of the idling stop system with a DC-DC converter to be used for auxiliary power supply. Daihatsu also eliminated a mechanism that increases the brake oil pressure by using a solenoid valve to prevent the Move from moving backward when it is starting up on a slope. To realize the same function, the company employed an antiskid brake system having a pressure boosting function for the ABS. 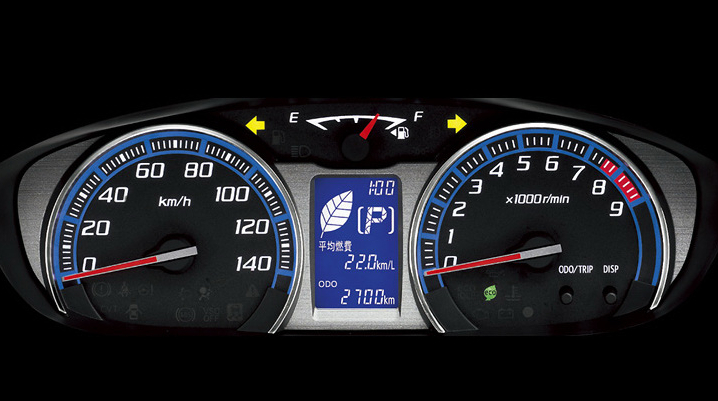 However, because it is not equipped with a yaw rate sensor, etc, it does not have an antiskid braking function. Among those improvements, the removal of the electric hydraulic pump contributed most to the reduction in cost and mass. The start-up time of the engine is 0.4 seconds, which is about 0.1 second faster than that of the Mira."